Great cards. Love your non-valentine colors. The pink and black is really pretty, too. The first card is stunning! What a great design. The other one is nice. Love the glitter on the black. Both of your cards are so pretty. I really like how you used the filled heart to stamp a border. Love the design of your cards. Thanks for the inspiration. Love both cards! But the popping wow factor of the pink one is just wow!! Love how you used the top of the heart to create a scallop - genius! Also love the pink & black color combo of your pretty 2nd card. Using that Filled Heart as a border is genius!! I just love how those scallops pop up!! Both cards are beautiful! But I really like the first one the best! thank you for sharing your ideas! Fun creative cards. Love the dies and papers. Beautiful work. Love how you created the border on the first card. It's cool and I feel it really sets off the die cut words. 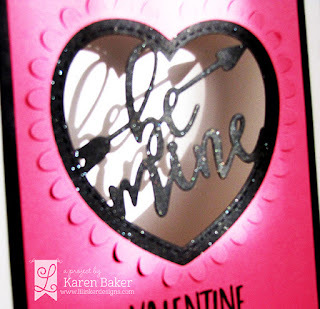 I like the window on the second card and the glitter on the black is great with the pink. 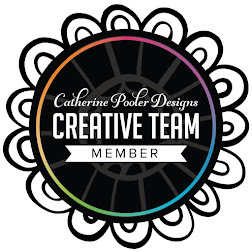 Your card designs are awesome, your use of color is amazing! The layering on #1 is so pretty! Great color choices & the window on the second one is awesome! Love them both! Beautiful cards! The pink and black one is STUNNING! Karen these are both so pretty! Gorgeous colors and designs!! You aced this new release, Karen! Love all of your Valentines. In my opinion, word dies are the best thing since the die cutting machine. Would love to have them all, along with stitched or pierced ones. Love the border with the Filled Heart design on your 1st card! 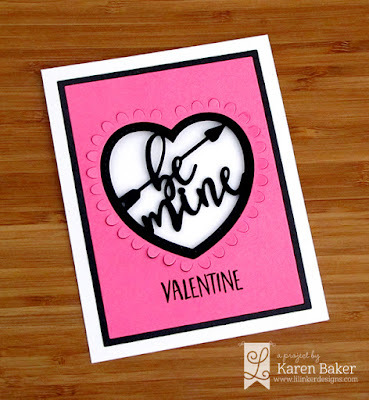 And the Fringe Scalloped Heart on your 2nd card is another fave from this fabulous release! Beautiful cards! Fabulous cards! Very creative and unique designs! Beautiful! The layout on the first card is really pretty. Beautiful cards! 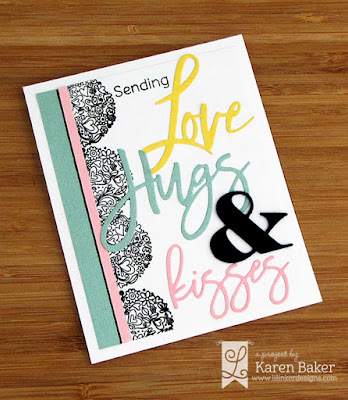 The happy colors on your first card are just full of cheer and the layout is lovely! Lovely! What a great idea to use part of the heart stamp to create a scalloped border! Love how the pink and black pop on the second card! Wow, I'm especially drawn to your gorgeous "be mine" card--you outdid yourself on that one! Such a great die. 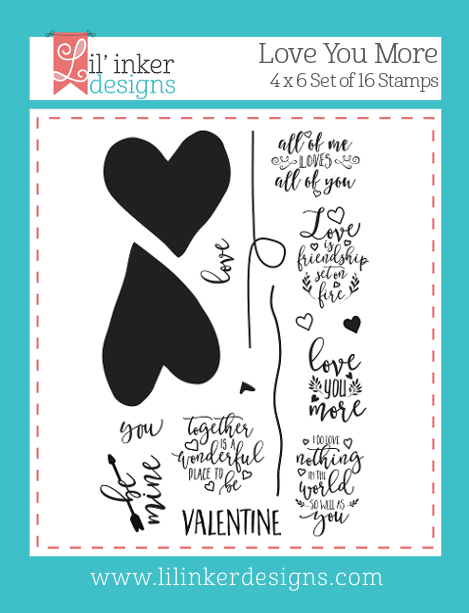 Love how you used the heart stamp to create that awesome border! So cool! Awesome cards, great showcasing of the new release! These are so fine! LOVE the pink and black Valentine's card! Striking! Love the pink and black combo! And the way you've used the Filled Heart stamp for a border is just brilliant! 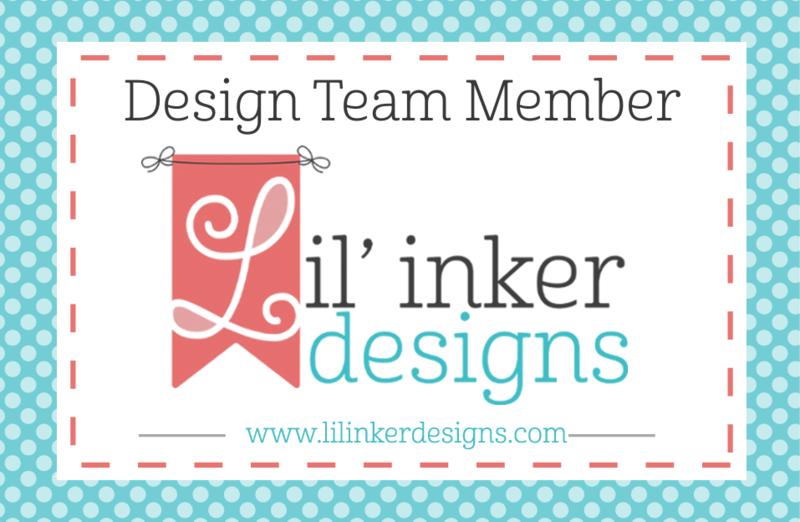 Your cards are vibrant and beautifully crafted! Love the way you've used the dies! These are both so fun- I admit to being particularly smitten by the second though!! !